BONN, Germany — The newly established Kenya Coffee Platform Sauti Ya Kahawa (“the platform”) aims at improving the livelihoods of Kenyan Coffee Farmers and increasing the sustainability of Kenyan Coffee production at scale. To do so, the platform has elaborated a comprehensive Kenya Coffee Sustainability Manual (KCSM) for coffee farmers, covering key aspects of farm sustainability, including economic, social and environmental aspects. The platform facilitates the broad roll-out of the KCSM through its members and stakeholders, private and governmental, at national level. In order to monitor its success and progress, the platform intends to make use of digital tools that allow for capturing, aggregating, and analyzing farm level data related to the KCSM adoption levels as well as sustainability performance data. This will allow the platform and its members to monitor progress on the state of sustainability of the national sector and to identify gaps and needs for interventions. Acknowledging the fact that a lot of tools geared towards the purpose in varying degrees are already available, the platform aims at encouraging actors active in the field of coffee extension and trade to adapt their existing tools for its joint monitoring activities. On the other hand, the platform intends to provide its stakeholders with objective information about the feasibility and suitability of available tools for farm level monitoring efforts. It is not envisaged to promote or roll-out one single tool, but to allow for the co-existence of diverse tools and to encourage and enable their interoperability for collective and aggregated reporting as feasible. The Global Coffee Platform (GCP) has been supporting the platform and is represented in its steering committee. In order to further support the platform in farmer performance monitoring, the GCP is looking for consultancy services to undertake a mapping of respective digital tools and a comparison according to key criteria. This shall inform the platform’s and its stakeholders’ decision making about the selection of digital tools that are best fit for purpose. 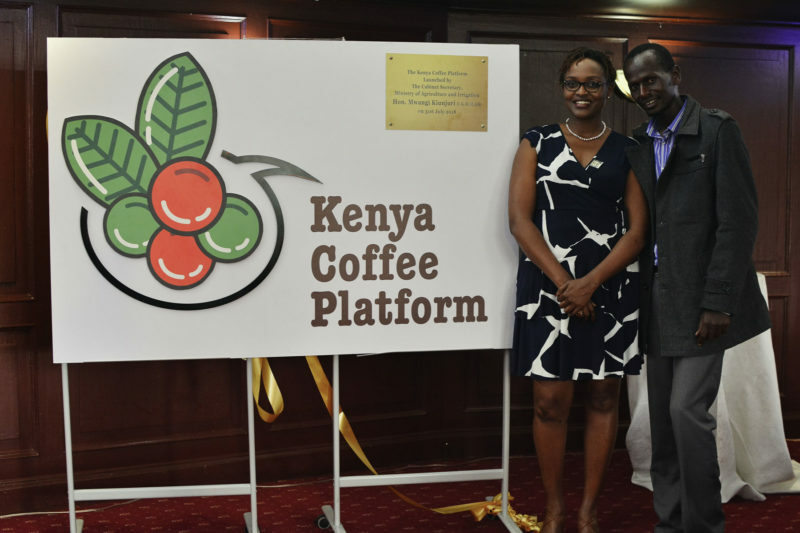 This shall also give the platform a general overview of what tools are in use in the Kenyan coffee sector.